Under Section 301 of the Trade Act of 1974, the United States will impose a 25 percent tariff on $50 billion of goods imported from China containing industrially significant technology, including those related to the “Made in China 2025” program. The final list of covered imports will be announced by June 15, 2018, and tariffs will be imposed on those imports shortly thereafter. 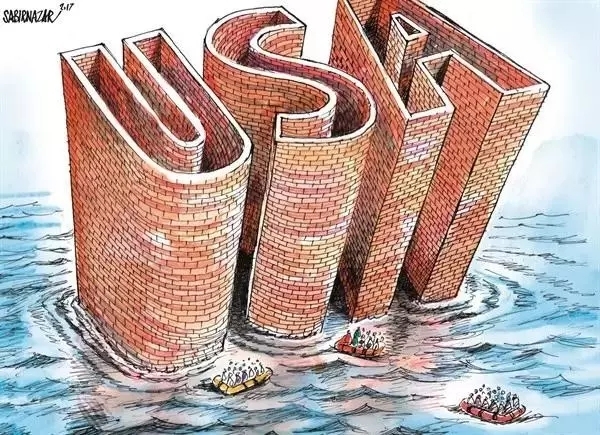 China's Ministry of Commerce (MOC) said Tuesday that the U.S. statement is contrary to the consensuses the two sides have previously reached in Washington. The ministry said the White House tactical statement is both unexpected and within expectation. "Whatever measures the United States takes, China has the confidence, capability and experience to defend the interests of Chinese people and the core interests of the country," the MOC said on its website. China urged the United States to act in accordance with the spirit of recent bilateral joint statement. The moves, less than 10 days after Treasury Secretary Steven Mnuchin said that the trade war with China was "on hold," appear designed to create bargaining leverage for Commerce Secretary Wilbur Ross, who is due to arrive in Beijing Saturday for talks aimed at cooling trade tensions between the two countries. The sudden policy shifts are amplifying an impression of unpredictability that the president believes gives him an edge at the bargaining table even as U.S. trading partners complain that it erodes American credibility. Adding to the confusion are divisions between Trump's trade advisors and complaints from members of Congress, who fear that the president may be stumbling into a multi-front trade war he can't win. The State Department did not provide specifics. 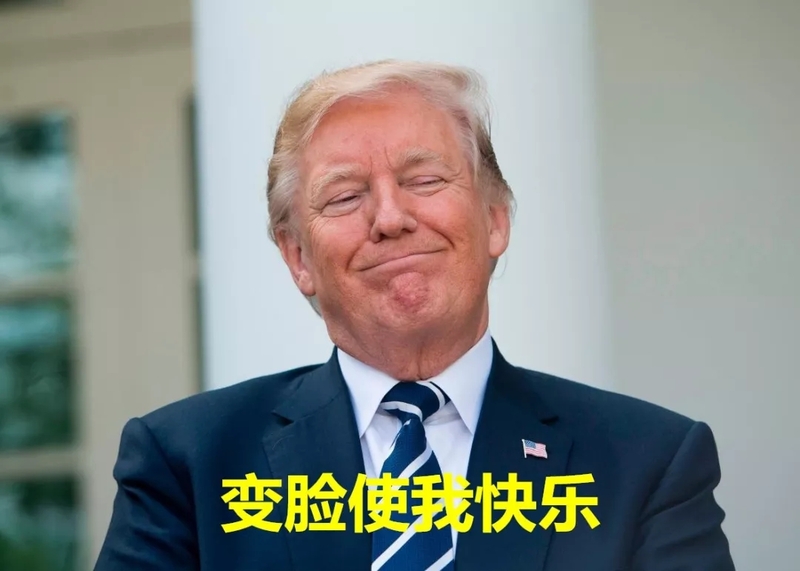 But a US official said that according to instructions sent to US embassies and consulates, Chinese graduate students will be limited to one-year visas if they are studying in fields like robotics, aviation and high-tech manufacturing. China identified those areas as priorities in its "Made in China" 2025 manufacturing plan.